Oasis, 1995. Nice combo of the mod target and Man City sky blue colours. 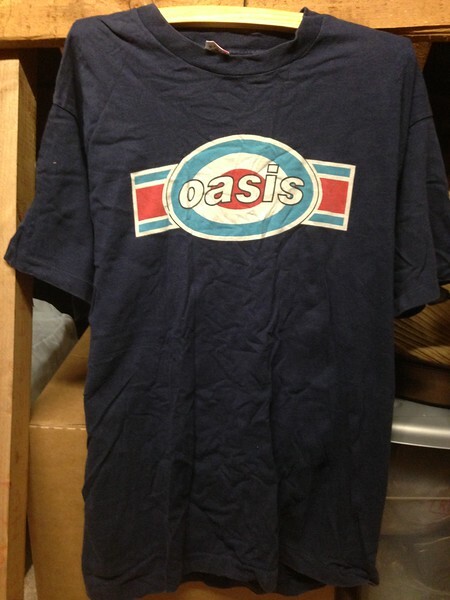 Bought at Earls Court on 5th November, the weekend when Oasis entered the big league.